The best gift we can give and indeed receive Christmas is the gift of health, because without it, we can’t enjoy all the beautiful things that come with the season such as waking up early for dawn masses and staying up late to watch the various Christmas light shows and displays. For this you need stamina, but the weather and the stress doesn’t necessarily make it easy for a lot of us to be in the pink of health. A gift of Hurom is not just a gift of health for Christmas, it’s for life. It’s a good idea to start drinking delicious, healthy juices now rather than making a New Year’s resolution in January next year. Besides, more fruits become readily available this season. You know you can’t eat all those 12 fruits people try to gather for a prosperous year ahead, you can, however, juice them and have the healthiest fruit punch to pass around. Hurom Slow Juicers are the product of 40 years or research and development. The difference is in the squeeze. 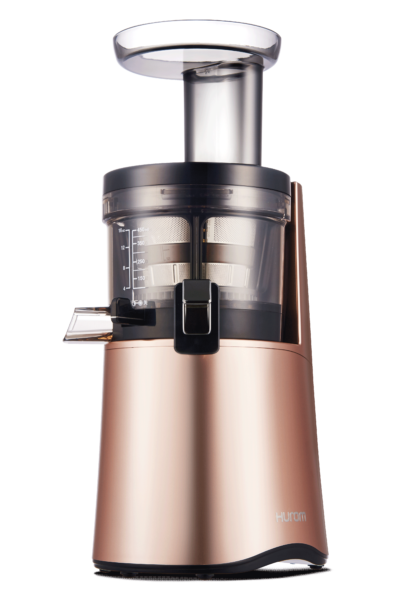 Normal juicers with high-speed blades shred fruits and vegetables, which damage the natural enzymes of the plant, but Hurom has the patented slow juice technology that presses the juice and keeps the taste and nutrition as close to its most natural state. You can even see the difference in the color. Hurom juices retain their natural color, and a microcospic inspection of the juice shows that the fruits have kept their cellular structure. 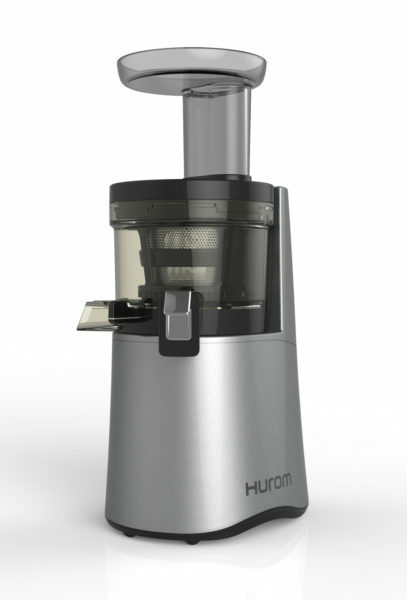 Hurom Slow Juicers are made of materials like ultem, tritan, and stainless steel, some of which are used to build spaceships. They also come with a long lasting AC motor. Hurom juicers produce a higher yield of juice. They want you to get every last squeeze of healthy, unprocessed juice that you can consume immediately or keep for 72 hours. Versatility is also something Hurom has taken a lot into consideration. It’s easy to juice luscious fruits, but even crisp greens like kale and spinach are juiced to their maximum with a Hurom Slow Juicer. They also make superior nut milks such as almond, which needs high performing juicing. Asians tend have a higher degree of lactose intolerance in their systems, which makes this a really handy tool for those who need milk substitutes, or indeed just because nut milks in themselves just taste delicious. 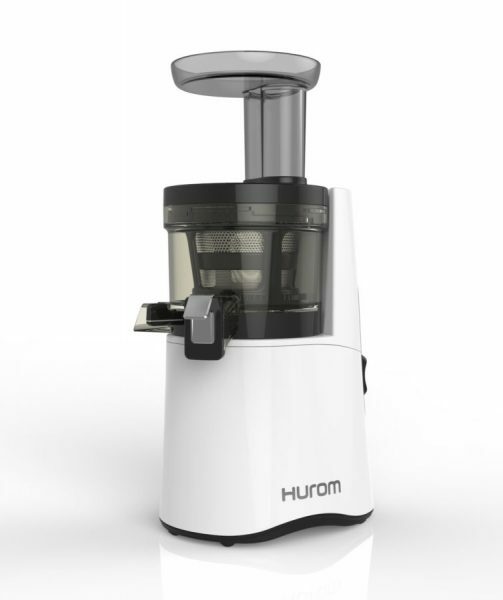 With a Hurom juicer, you can confidently pick and choose from a wide range of ingredients. You can also make smoothies, ice-cream and sorbets, using the freshest and healthiest ingredients. Safety in juicing is something Hurom has gone to great lengths to ensure. 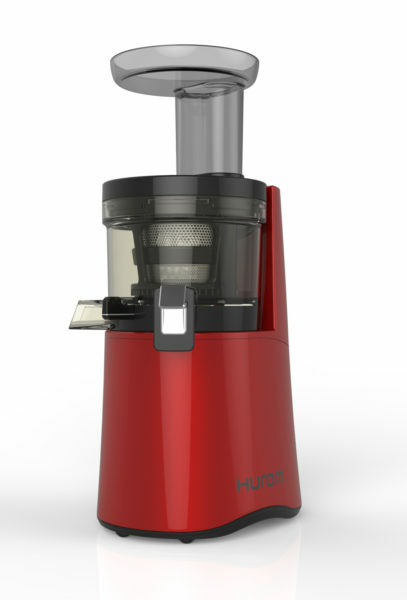 Hurom juicers are 100% BPA free and come without any blades or sharp parts, making it safe even for children to use. 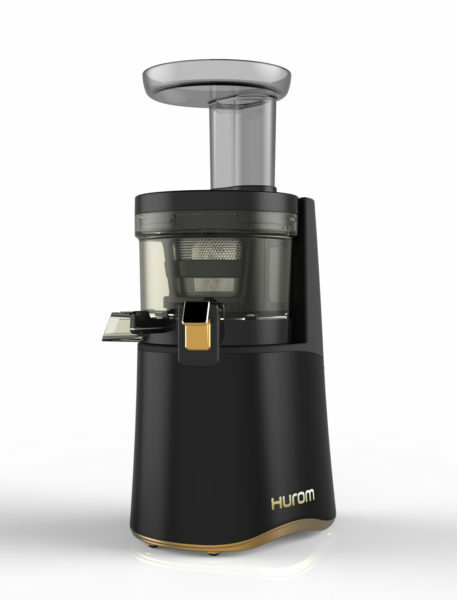 Over a million customers in more than 70 countries make juice with a Hurom juicer, making Hurom the global leader. Don’t miss out! 2016 New Hurom H-AA Series Slow Juicers are available in Abenson, Anson Link, Duty Free, Gourdo’s, Rustan’s, Landmark, Metro Gaisano, Royal Duty Free, S&R, SM Appliance, SM Home, True Value, and Western Appliances. To learn more about Hurom Slow Juicers, visit the official website at www.hurom.com and follow us on our social media accounts: (Facebook) http://www.facebook.com/huromphofficial, and (Twitter & Instagram) @HuromPHofficial. You may contact directly to hotlines (+632) 926-8038 / (+632) 926-8009.